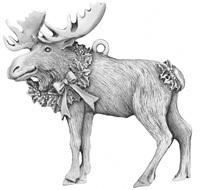 Hampshire Pewter creates beautiful pewter giftware, tableware, and our world famous ornaments. Call for a free catalog. 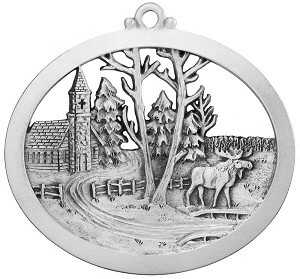 Visit us in our second location at 9 Railroad Avenue in Wolfeboro, NH.